At the mouth of the Mediterranean sits Gibraltar's rocky stretch of natural splendor. With a fascinating political history, this peninsula boasts a diverse architectural legacy and continues to be a popular stop for cruise ships touring the Spanish coasts. 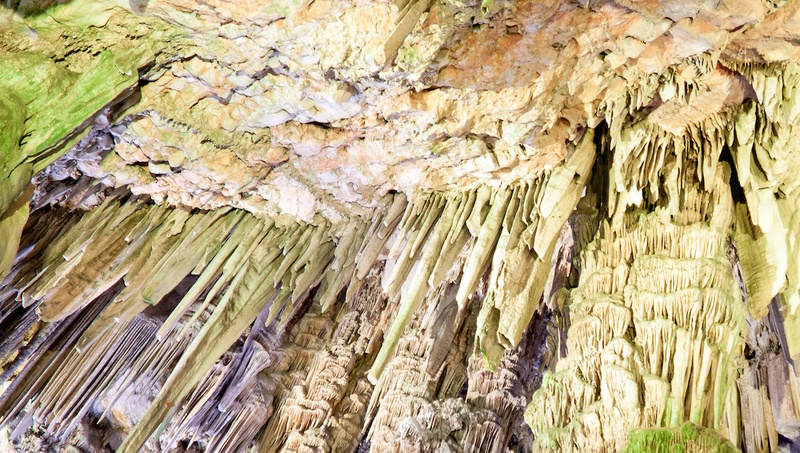 This epic limestone promontory provides delights from both above and below. 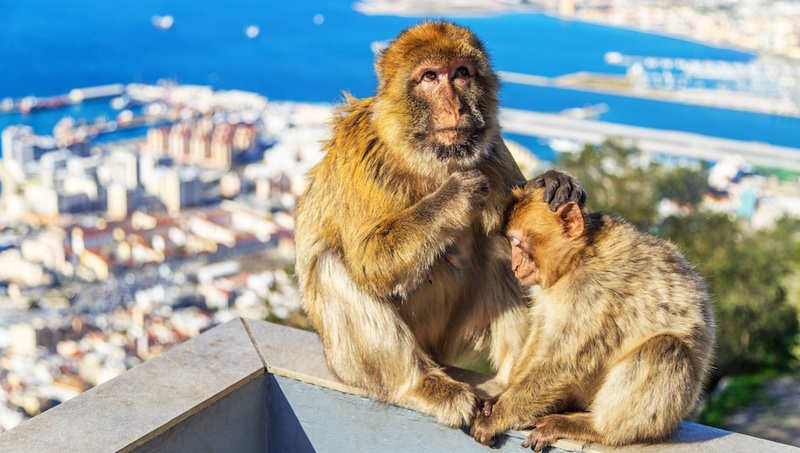 Explore the Great Siege Tunnels or monkey around in the Apes' Den with the famous Barbary macaques. Once believed to be bottomless, this rocky marvel is shrouded in mystery and teeming with history. The Cathedral Cave is now a performance space, so plan ahead to catch a show. Beautifully kept, this walled oasis contains Mediterranean fauna, a Dragon Tree canopy and picturesque pools. Tours run everyday from the George Don Gates at 10:30AM for £5. 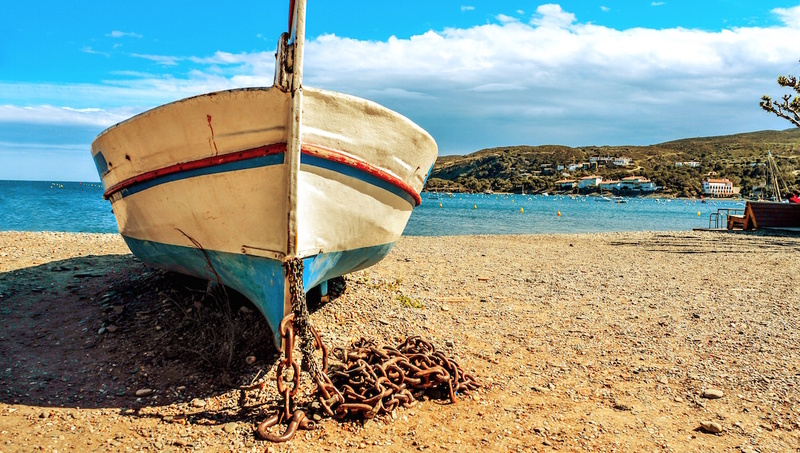 East of the city lies this peaceful fishing village. Escape the busy city center for its sandy shore - one of Gibraltar's best beaches - and row of wonderful seafood restaurants. As Gibraltar's southernmost point, on a clear day you can see the coast of Africa from its rocky peak. Walk along to the iconic Trinity Lighthouse and Shrine of Our Lady of Europe. 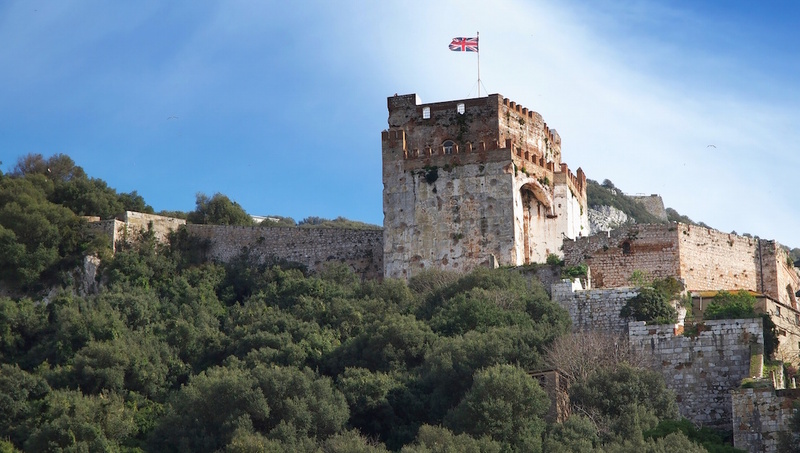 Since the 11th century, the great square tower of Gibraltar's castle has sat high on its hillside. Today the ruins of the Tower of Homage and Gate House are well worth a visit. 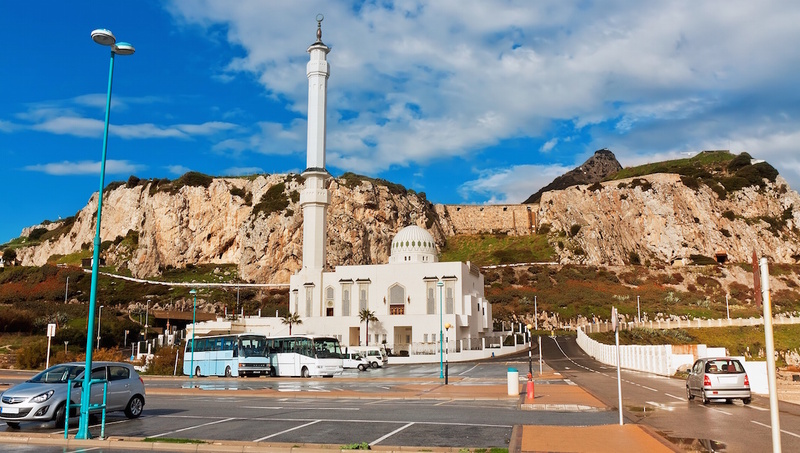 A beautiful blend of classic Islamic and Byzantine architecture, the mosque sits proudly on Europa Point. Explore the exquisite interior, just remember to respect the dress code. How many days should you stay for? A long weekend in Gibraltar is more than enough time to visit its must-see sights, but to make the most of its best beaches and beautiful surroundings make it a week. With a Spanish border, it's easy to hire a car and visit Cadiz or Seville within a couple of hours. Gibraltar has plenty of quaint seaside hotels to pick from, many only a stone's throw from the city's main attractions. Though often on the pricier side, booking well in advance can save you some pretty pennies. If you're planning a Spanish adventure, the nearby cities of La Linea or Tarifa serve as great jumping-off locations. 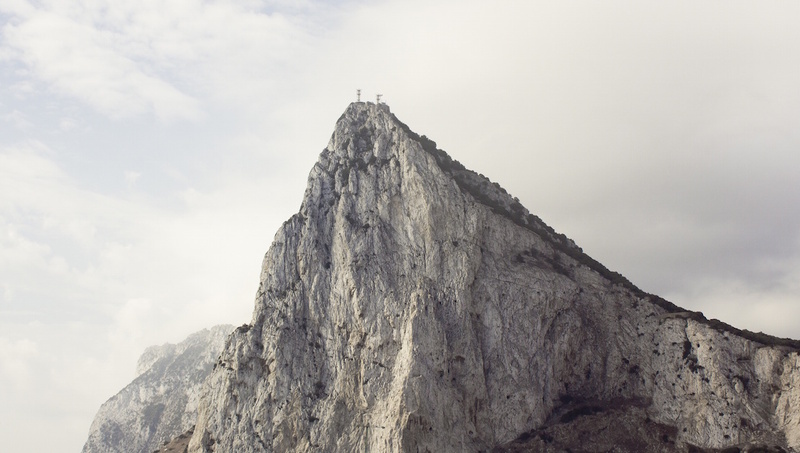 Spring and Fall are the best times to go sight-seeing in Gibraltar. The summer weather is quite hot, as one can imagine with the African continent just across the Strait. The winter climate is mild, but there is always a chance you could get rained in! 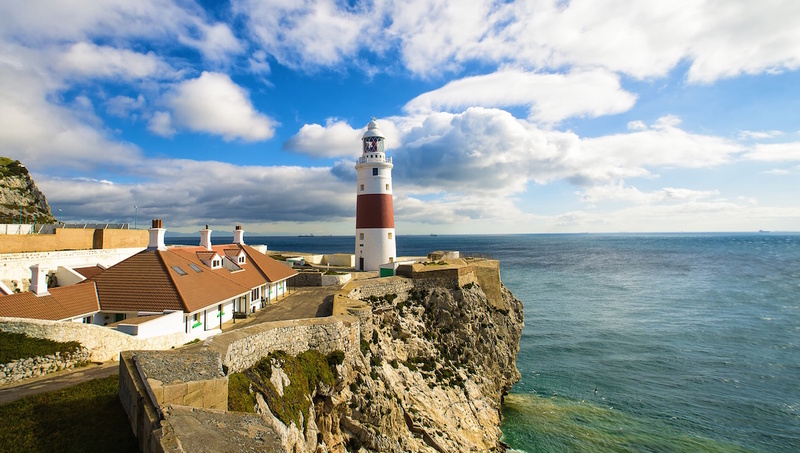 Want to discover all there is to do in Gibraltar? Click here for a full list. Great trip out, crew went the extra yard to find dolphins! It was a beautiful day, the dolphins swam and dived close by to the boat. The commentary was very interesting. Great English speaking hosts, family loved it. Recommended to other family members who have also booked up. Fantastic day out especially the boat trip. The people on the boat showed a real respect for the dolphins and they imparted this well. We had a wonderful time. The cable car journey was great but in all honesty not worth the queue.